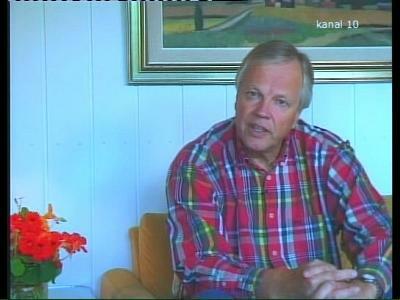 Kanal 10 Sweden (Sweden) broadcasts in DVB-S Clear on 11996.00MHz, pol.H SR:27500 FEC:3/4 SID:4050 PID:4051/4052 Sweden. Kanal 10 Sweden switched to Astra 4A satellite at 11881.00MHz, pol.H (DVB-S , 11881.00MHz, pol.H SR:27500 FEC:3/4 PID:5071/5072 Sweden). Viasat: A new channel has started in DVB-S Clear: Kanal 10 Sweden (Sweden) on 11881.00MHz, pol.H SR:27500 FEC:3/4 SID:5070 PID:5071/5072 Sweden.